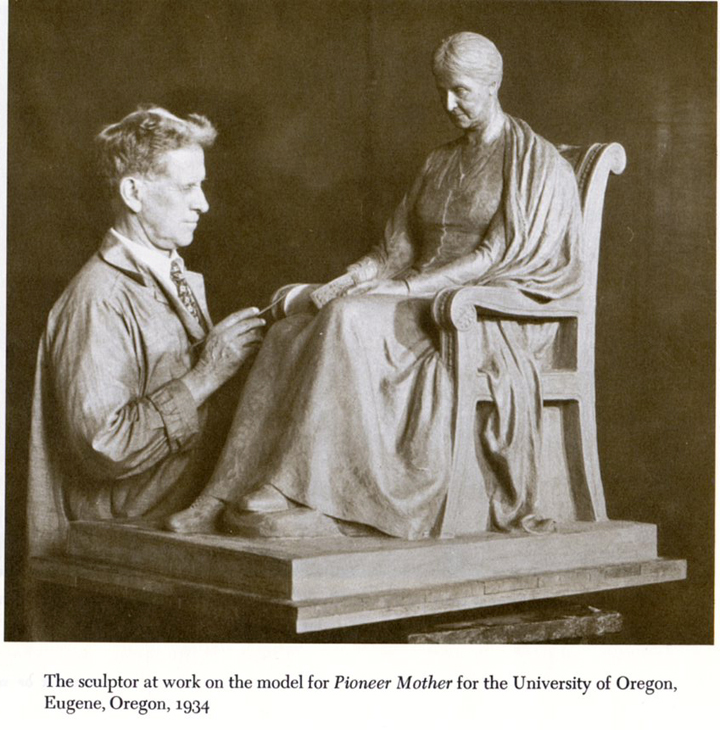 Back when I taught a class on contemporary art a question often arose: Why don’t they put up meaningful statues that people understand instead of those obscure abstract sculptures? 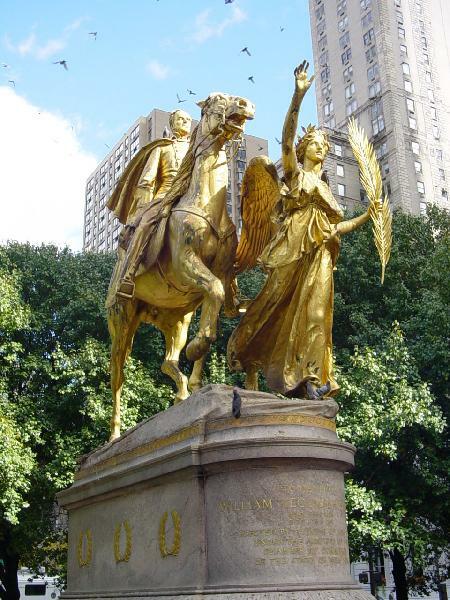 Then I’d ask: How many of you know that sculpture in the park in front of the Portland Art Museum—the guy on the horse? Then I’d ask: Who is it? I’d say that over the years less than 5% of my students could answer. But I was intrigued by the work, and I wrote a piece about it for Encore magazine (before I began teaching), a magazine that was published for the Portland Opera and the Oregon Symphony. 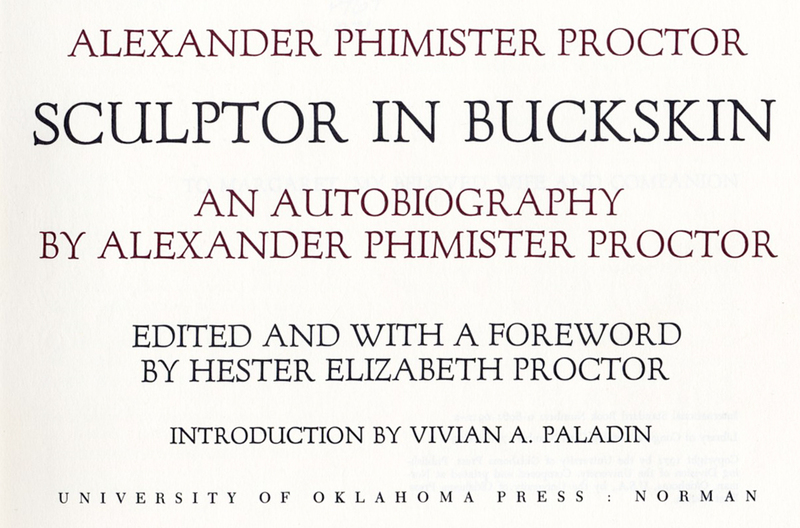 It turns out that the sculptor, Alexander Phimister Proctor, was a pretty interesting fellow, and the unveiling of the work in 1922 was a really big deal. 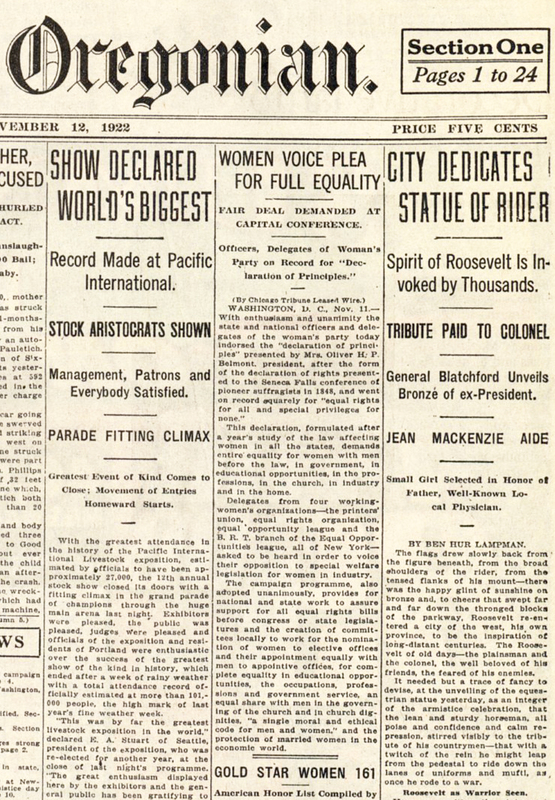 On July 16, 2000 The Oregonian published a reprint of page one from Armistice Day 1922 with the statue dedication noted in the right hand column. 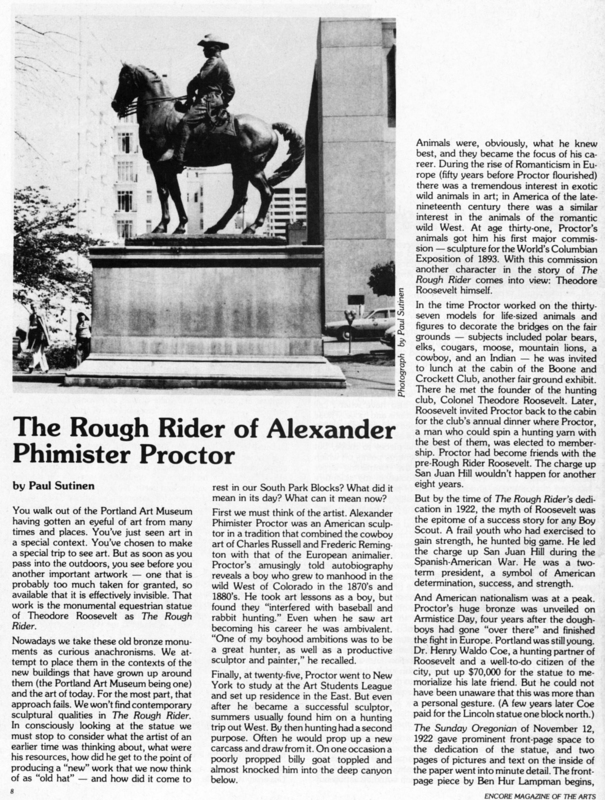 Proctor’s autobiography is very entertaining and there are a couple copies at Powell’s (and lots at abebooks.com). 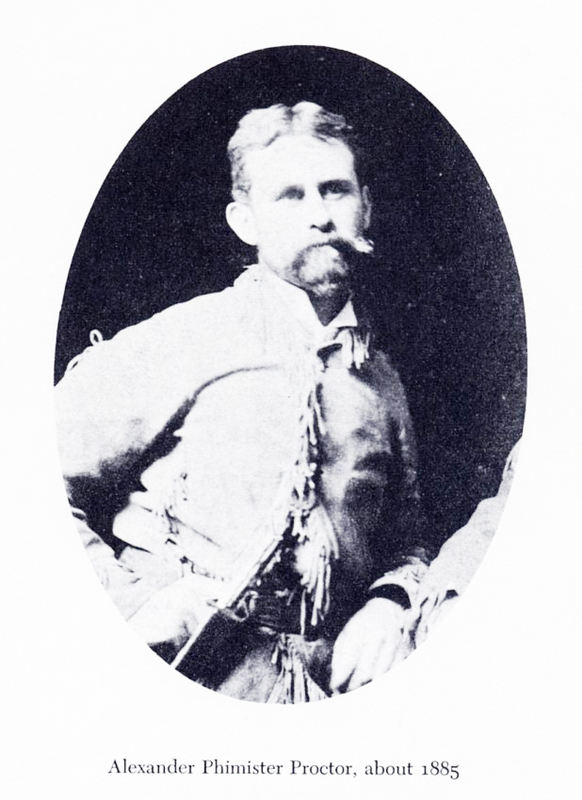 The Pioneer, which predates The Rough Rider. 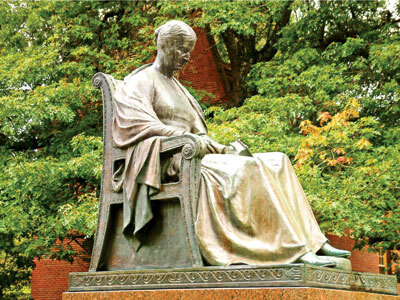 From the U of O web site: This sculpture, located across from Johnson Hall, was dedicated with great ceremony in May 1919. 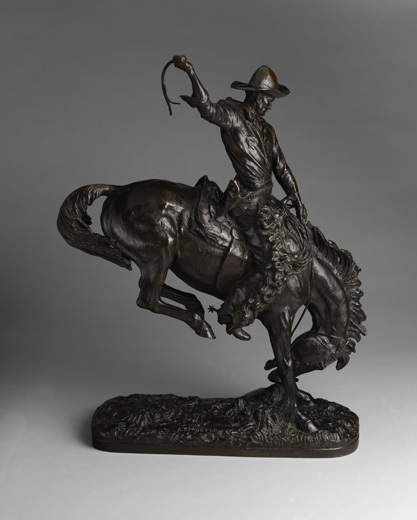 The sculptor, Alexander Phimister Proctor (1862-1950), used a trapper from near Burns, Oregon, as his model. 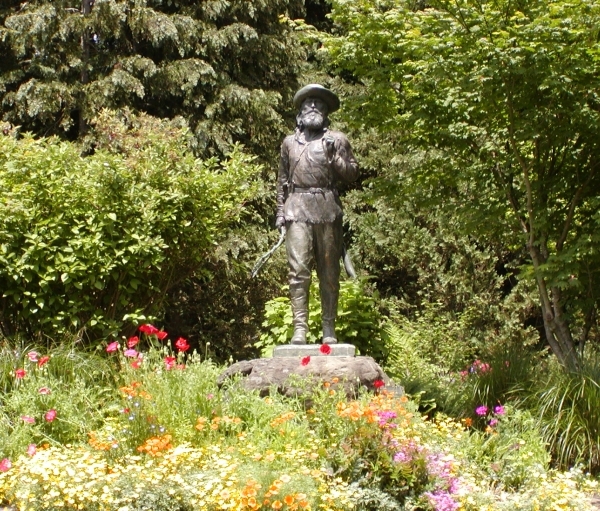 The 1918 bronze statue, mounted on a base of McKenzie River basalt, was a gift of Joseph N. Teal, Portland attorney. Beauty is now underfoot wherever we take the trouble to look. The first question I ask myself when something doesn’t seem to be beautiful is why do I think it’s not beautiful. And very shortly you discover that there is no reason. But noticing something for oneself is not what art is. Art is about telling someone else about it in a way that gets their attention. And that was what I thought as I looked at Chris’s picture. I realized that it is about framing. 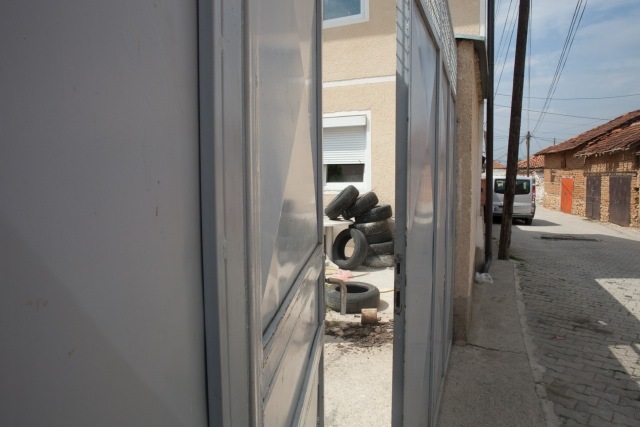 But not just in the way that the open door and the wall “frame” the stack of tires—I’m thinking of framing in terms of what all is included with the thing that you found interesting. After all, Chris could have poked his lens all the way through the open doorway and given us just a shot of just the stack of tires (and maybe he did that, too, but he didn’t show that one). He gives us a peek, not a monument in close up. And the framing is also where the outer rectangle is—is the thing big or small, the center of the pic or out at the edge? 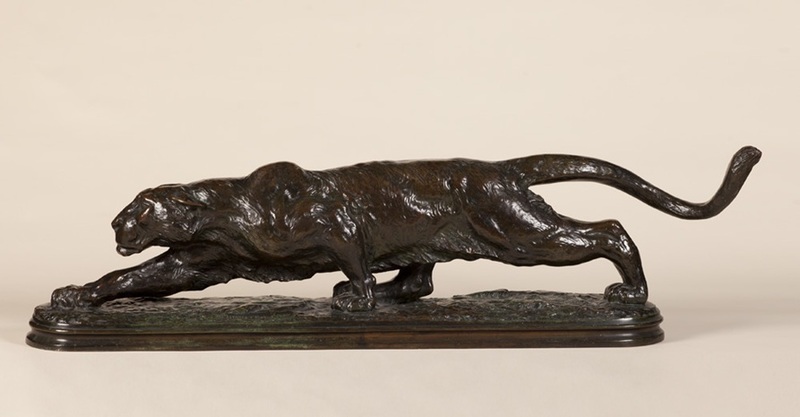 How do we, as the viewer, confront the thing? And are the other items in the artwork clutter, or foils? The rightly chosen words, the exactitude of musical notes, etc.—not just in visual art—the main idea and the “framing” around it. 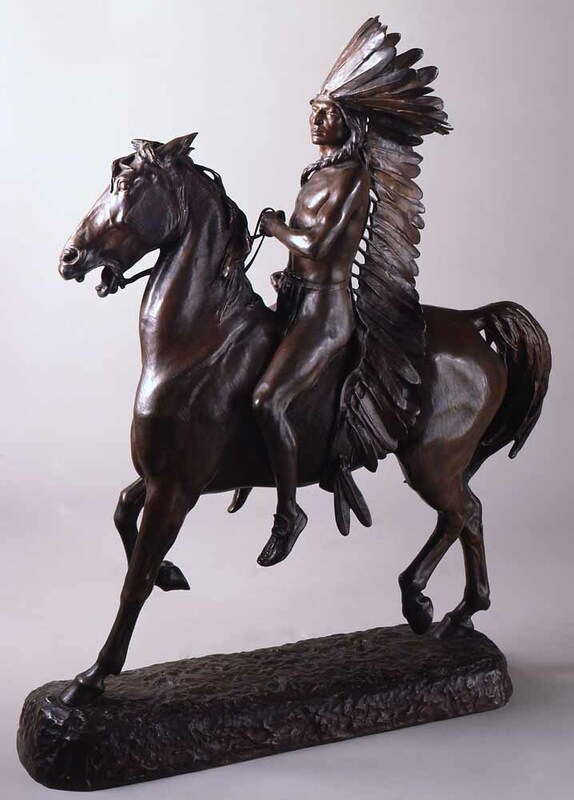 How does the artist tell us about it? Everyday stuff for those haiku poets, like a stack of tires (even in Macedonia) is for Chris. And if you find pleasure in a stack of tires in one of Chris’s photos, you might find incidents like that in everyday life pleasurable. That’s a cool thing for art to do.